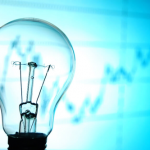 Home / Electrical Articles / What are tariff and term involved? In simplest terms, a tariff is a tax. It adds to the cost of imported goods and is one of several trade policies that a country can enact. A tariff is a tax on imports or exports. 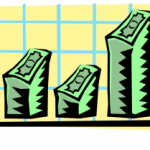 Money collected under a tariff is called a duty or customs duty. 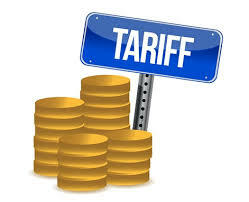 Tariffs are used by governments to generate revenue or to protect domestic industries from competition. Units consumed specify the aggregate amounts of electricity utilized over the certain duration. It is obtained from meter reading. Connected load is the total wattage of appliances which are being used on the sanctioned connection. It has an effect on the fixed charges for a particular connection. 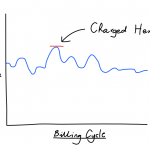 It’s a fixed amount of charge included in monthly electricity bill which depends on the type of connection and connected the load. 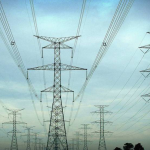 Some states put a tax on the transaction of electricity. This is often charged in the percentage of total amount of bill. Point to be noted that government receives this amount and not the utility. 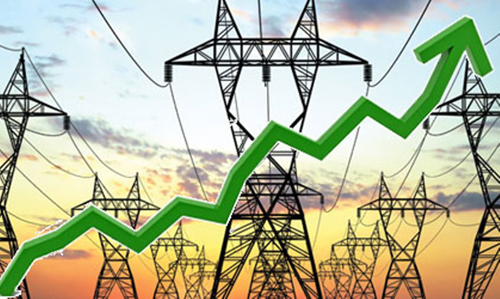 Some states apply duty on the supply of electricity which is often charged an additional cost per unit or may also be in percentage. 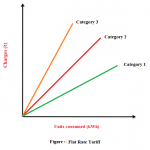 The rate at which consumption unit is charged at energy price is specified by tariff structure. Tariff structure is set up for a year or two, cost of generation changes every month. Fuel surcharge apprehends changing the cost of generation. It is applied per unit.